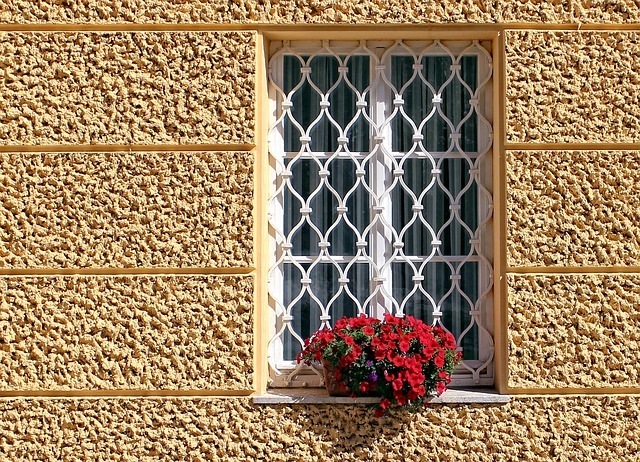 Despite the positive aesthetic effects that windows add to a property, they also represent one of the most vulnerable points of access for intruders to gain entry to a building. Windows look stylish, they add ventilation, and they allow light into buildings, but windows do need to be secured properly. Neglecting to correctly secure the windows in a building increases the risk of theft and vandalism. 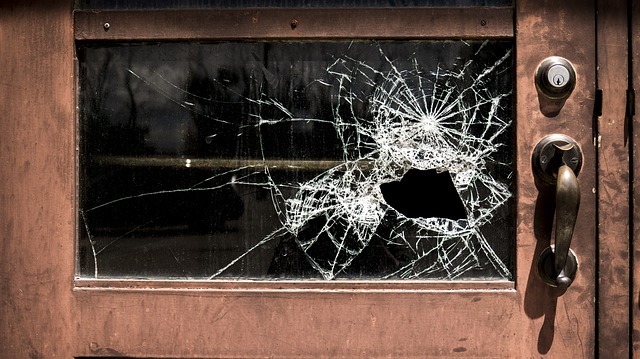 Monetary losses for business owners can be extreme if their premises is vandalised or stolen from, and homeowners risk putting their families in danger in the event of a burglary, in addition to risking the loss of valuable items. Whether you are a homeowner or you run your own business, the following tips will help you to correctly secure your windows and add a vital extra layer of protection against intrusion. Contact alarms work by sending an alert when a window is opened. A sensor detects the initial contact with the glass, but it doesn’t recognise when a window is broken instead of simply opened. For full protection, glass break sensors can be installed alongside contact alarms in buildings. These devices prompt an alert in response to the sound of broken glass. If you’re a business owner, you should aim to install both of these technologies for optimal protection against theft. 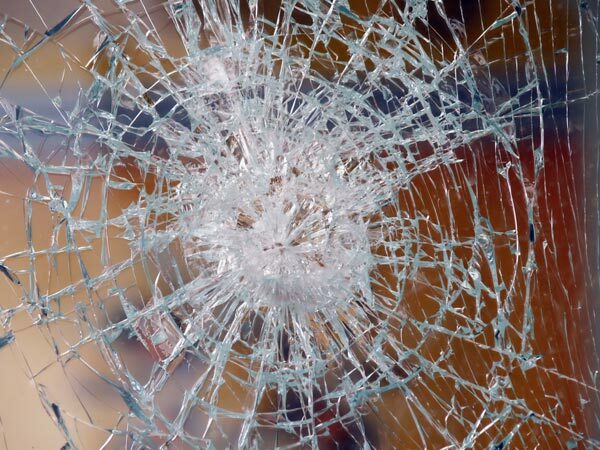 Security glass windows offer impressive resistance against attempted break-ins and add an extra element of security to windows in both residential properties and businesses. Security glass manufacturers ensure maximum strength in their toughened security glass windows by building up multiple layers of durable glass with penetration resistant interlayers. The end result of installing security glass on your premises is a set of windows that are fully equipped to deal with forced entry attempts, which transforms the windows from a vulnerable point of access to a veritable security stronghold. The fortified durable glass acts as a deterrent to intruders who will struggle to breach it. Wire mesh or grilles provide an impressive level of resistance against thieves, but there is a trade-off between the reduced aesthetics of your home or business and the increased level of security that metal barriers deliver. If the additional window security is deemed necessary, metal barriers should be installed on the property to provide maximum protection. Thieves who manage to bypass the windows would then be faced with the additional problem of breaching the wire mesh before being detected. Any windows in a home or business should be fitted with high-quality window locks. The basic locks that come pre-installed on windows tend to lack the required security, especially if they are flip locks. Some premises don’t have any kind of window locks installed. The cornerstone of excellent window security is that you make it as difficult as possible for thieves to gain entry to the property via the windows. 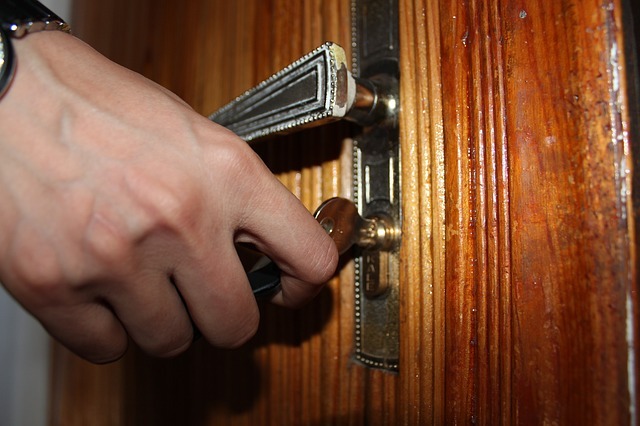 You don’t want to risk significant financial loss or other damages that can arise from something as simple as not having high-quality window locks installed throughout your home or business. For protection against intrusion to commercial or residential buildings, you should aim to install keyed locks on all windows. You should assess your windows frequently for any damage that could increase their vulnerability as a point of access to your home or business. Look out for chips or cracks in the glass and get any issues fixed promptly. 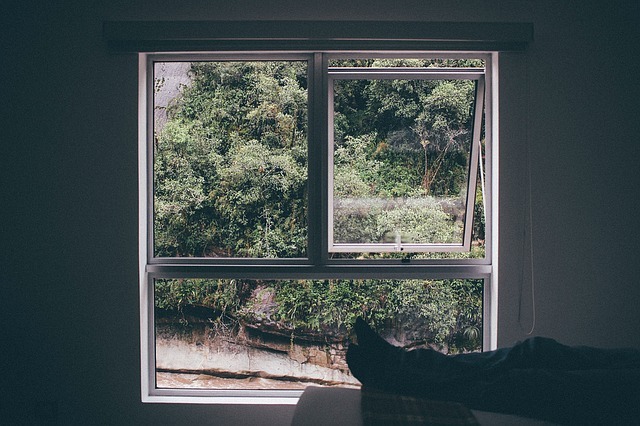 The integrity of the glass in your windows is vitally important in terms of overall window security, and intruders are experts at finding weaknesses. Carrying out frequent checks will ensure that your windows remain as strong as possible. 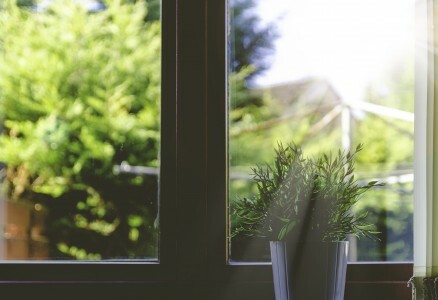 A great way to detract burglars from attempting to enter your home through the windows is by planting thorny bushes or shrubs directly underneath the windows. Sharp thorns are painful to touch, and thieves are likely to see it as not worth their while to attempt to navigate thorn bushes to gain access to a property. 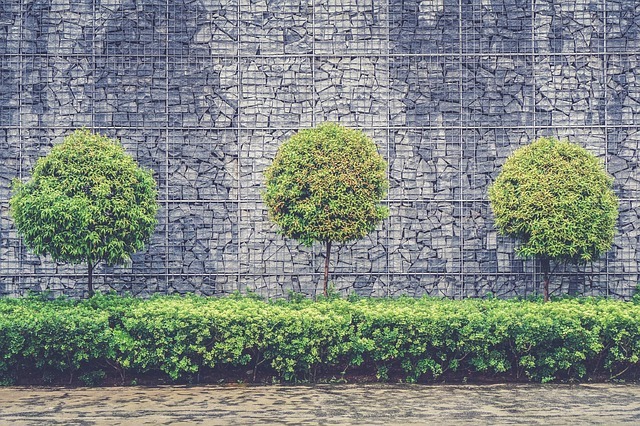 An important point to remember is that you should only plant thorny bushes or shrubs—you don’t want any strong branches near the windows because this can make it easier for intruders to access your home. Need to improve window security in your home or business? For more information on how security glass windows can protect your home or business, contact Diamond Glass today. Our expert team would be happy to answer any questions you have about toughened security glass.